Music is an integral part of many holidays around the world. Songs for preschool children that reflect the holiday traditions of foreign countries is a great way to incorporate learning and foster an appreciation for different cultures both at home and in the classroom setting. Offered here are music resources to support those educational opportunities. The Christmas holiday provides the perfect opportunity for preschoolers to learn more about cultures which are different from their own. Since the holiday is celebrated by Christians and even non-Christians around the world, Christmas and its unique holiday traditions are easily incorporated into your own classroom celebrations. Much pleasure can you bring me. Give courage (comfort) and energy for all time. Your dress wants to teach me. If learning to sing a song from another country seems too daunting a task, you may simply wish to spend time sharing the music by playing it during a special holiday snack time or while the children are creating related holiday projects. Amazon.com offers CDs for purchase that contain Christmas music from around the world for both children and adults to enjoy. 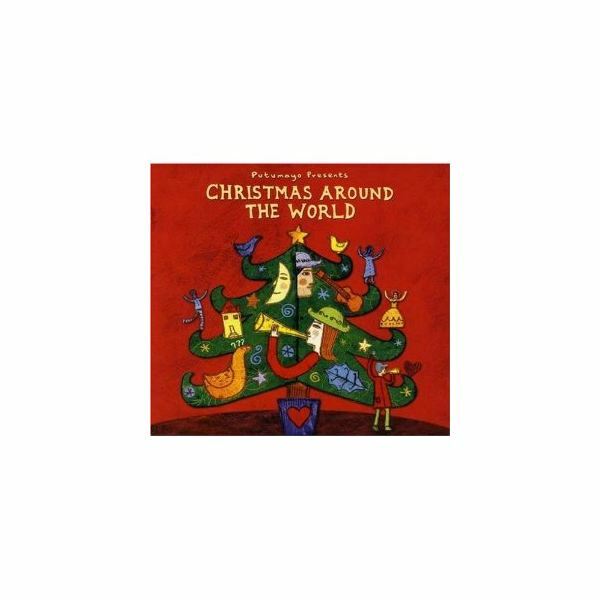 Putumayo Presents: Christmas Around the World, by Putumayo World Music. This CD offers songs from a variety of different artists, and it's a follow up to another CD they have produced, Putumayo World Christmas. Listeners will find some familiar songs performed with cultural flavor, along with tunes with which they may be unfamiliar but will surely grow to love! KidsMusicTown.com and MamaLisa.com are two additional resources for music related to holidays around the world. Songs for preschool classrooms may be found at these sites by searching "Holidays," or even a particular language. If you know of additional resources for music related to holidays around the world, be sure to share your discoveries in the comments section below.